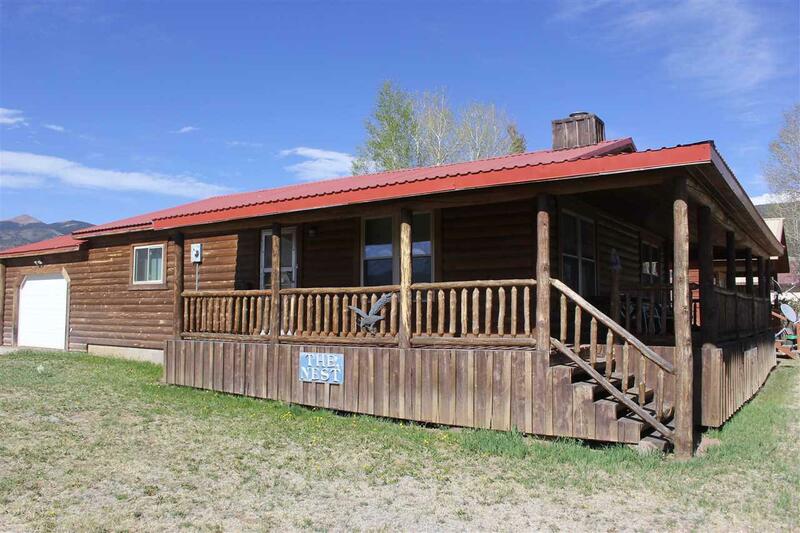 571 4th Street, Eagle Nest, NM 87718 (MLS #101631) :: Angel Fire Real Estate & Land Co. Sitting on the deck and breathing in the cool mountain air while watching the clouds float by on a bright sunny day definitely is a great way to pass the time 8300 feet above stress level. 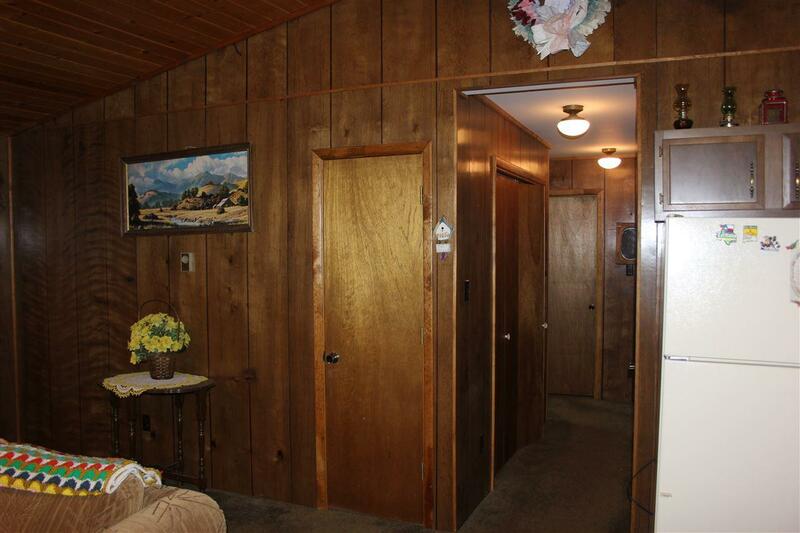 This 2 bedroom cabin on 2 village lots offers that perfect escape from the city life. 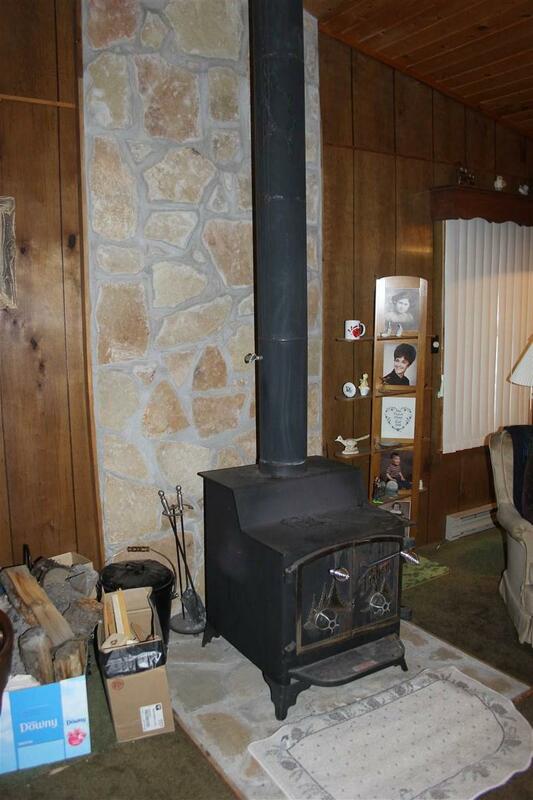 New tilt in windows, tongue and groove ceiling, wood stove in the living room and two large bedrooms are some of the features you will find. A metal roof and half log siding offer a great cabin feel. The working island with seating and a dining room connected to the living room are spacious enough for family and guests to enjoy the Eagle Nest area with you. 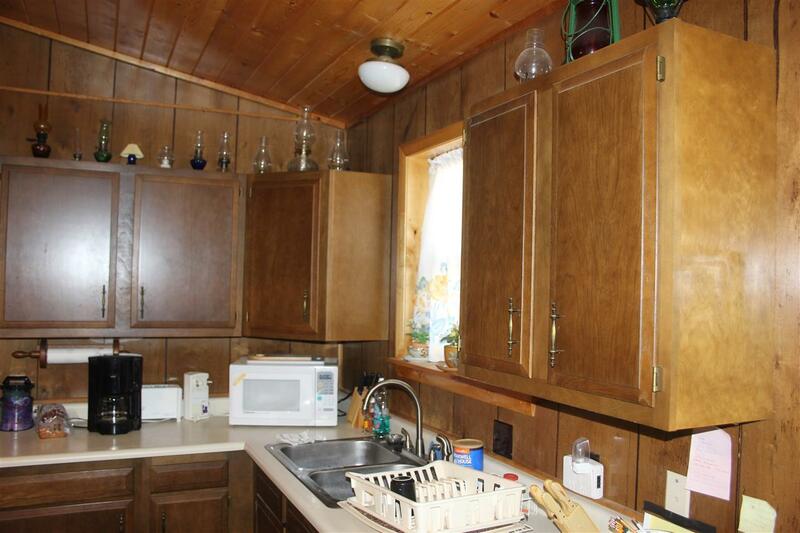 A single car garage and extra lot with give you some space. All of this with village utilities and walking distance to the center of the village for shopping and dining and access the all of the Eagle Nest summer events!